I’m delighted to welcome Georgina Troy to my blog today, to talk about finding the inspiration for the latest in her wonderful series of Jersey based romances. One of the difficulties of writing a series is choosing a storyline that you hope the readers enjoy. 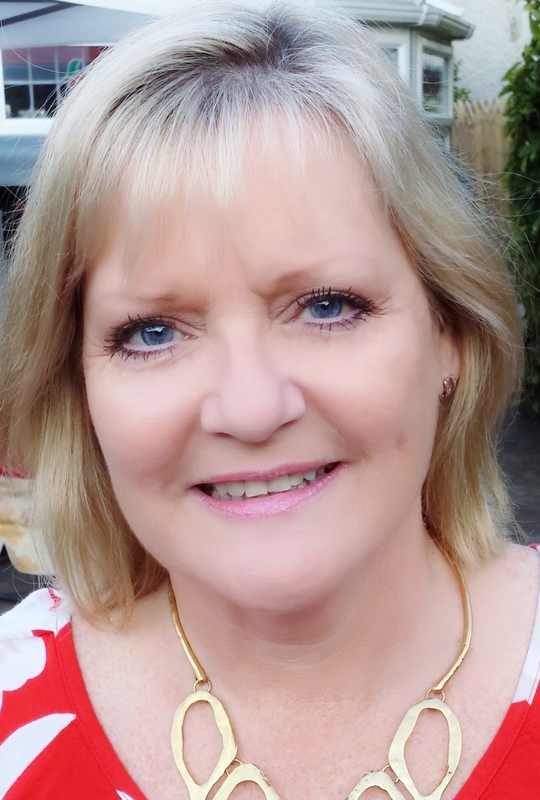 Each of my books are entirely fiction, however, they are based in Jersey and as my friends have noticed, I do include the odd experience that I’ve enjoyed, or not, as the case maybe. For, A Jersey Kiss, I was inspired to write about Paul by a close friend of mine who is a great friend, but honest, funny and someone I adore spending time with. 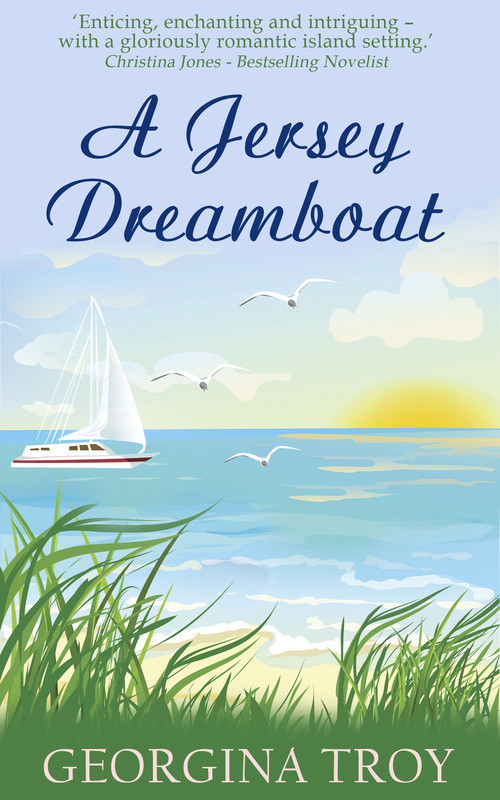 In A Jersey Affair, I wrote about places I love in Sorrento and having set up a couple of businesses, I enjoyed writing about the business side of things with Sebastian and Paige and for A Jersey Dreamboat and A Jersey Bombshell you will come across them again. 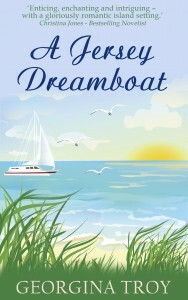 For A Jersey Dreamboat, the inspiration came from a trip my friend Carol and I took. We were invited to a joint birthday party where we were introduced to the two brothers of one of the party hosts. They invited us on a cruise from Marseille to Nice with a group of their French friends. What we didn’t know was that we would be the only English people on-board, that these three brothers were Counts, or that we’d spend the first couple of days staying at their family chateau. It was fun. It was different to the book, but it was the perfect inspiration behind a romantic novel. I hope you think so too. Many thanks Georgina. Just love your Jersey series. Thanks very much Jane, it really was a surprising and fun holiday.